If you have any questions about this product by Joy's Designs from the Heart, contact us by completing and submitting the form below. If you are looking for a specif part number, please include it with your message. 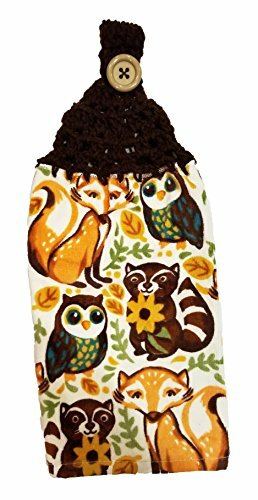 Kitchen Towel--Dog Design--Yorkie-Yorkshire Terrier Puppies--Printed in the USA--22" by 32"
Kitchen Towel--Dog Design--Dachshund Puppies--Printed in the USA--22" by 32"